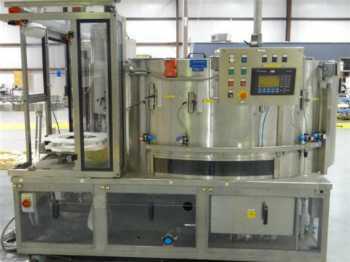 Ronchi Packaging Systems Fillers - Cappers - Unscramblers – Orientors are Ronchi’s principal products. All made in a very reasonable time and always with the maximum spirit of co-operation. The Company RONCHI MARIO SPA oriented its business on a global scale, focusing its activity on the production of packaging equipment for liquid chemical, cosmetic and food products, which registered a considerable development by the end of the ‘70s, with the increased demand for plastic containers.